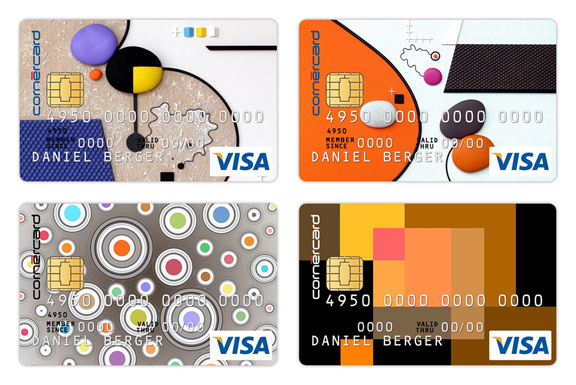 Cornercard is a combined Visa, Mastercard credit card where customers can select their designs from a range of European artists work. 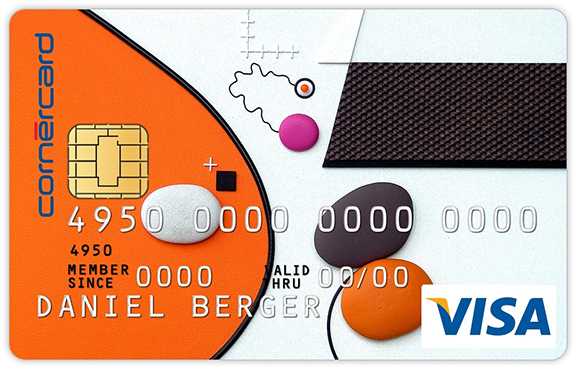 At the moment the cards are only available to Swiss Nationals but later may collaborate with other banks worldwide. 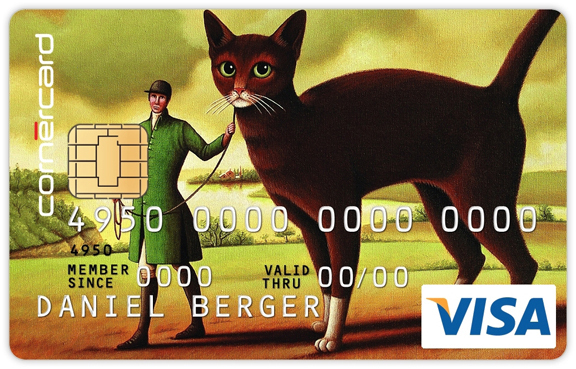 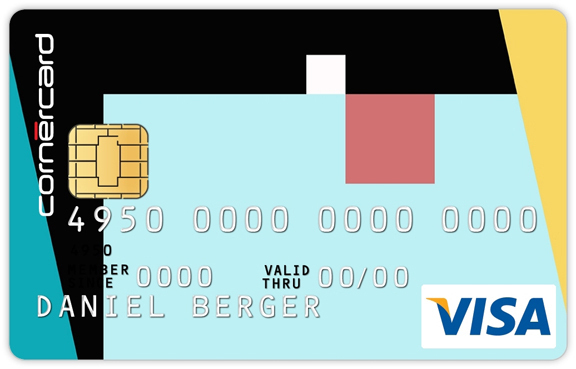 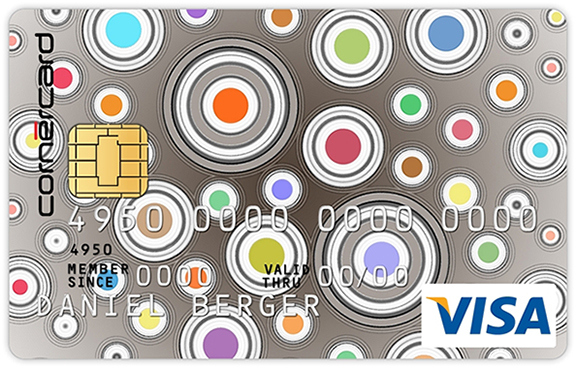 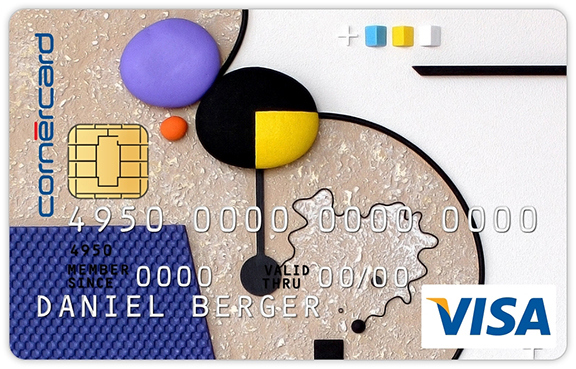 CORNERCARD is a Swiss Credit Card and the first bank to use artists work on credit cards. 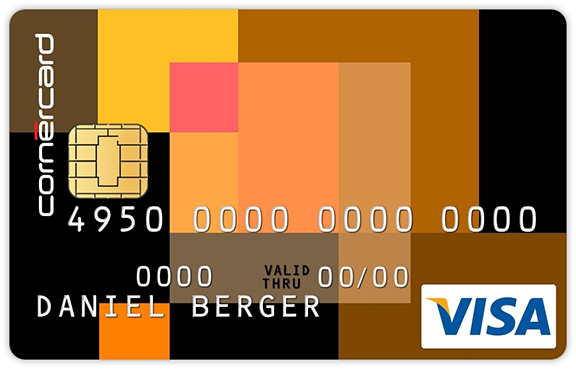 imageas preferred, making each card even more unique; perfect for creatives.